We’ve officially settled into our new office and we couldn’t think of a better way to celebrate than having our lovely Teachers and Teaching Assistants over for a drink and a bite to eat. A big thank you to all who joined us for our Office Warming yesterday afternoon – including some lovely London Spring Sunshine. Pictured (LtoR) Sophie Gibson, Erin Blain, Chay Deary, Steve Aslin and Jessica Finnis. 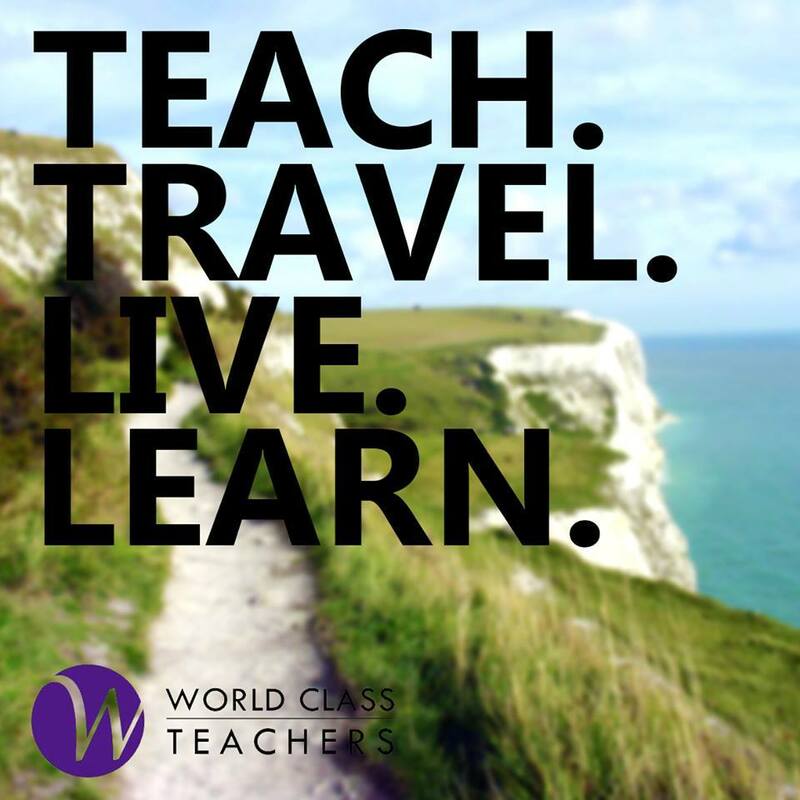 We’ve such a eclectic bunch of people and conversation extended beyond the classroom to include extracurricular activities such as taking to the stage, jumping out of planes, running in the London Marathon, travelling the Alps and Aussie Rules Football. We love hearing about your ventures – in and out of the classroom – so please keep us up to date! .. And for those who may not be aware our glowing Bethan is (very) pregnant and expecting her second little one in only eight weeks! We’ll miss her in the office but couldn’t be more excited for her new venture. (LtoR) Lorna Cheng, Sandra Taylor and Bethan Bevan. It was a great opportunity to catch up and for some of us a chance to put a face to the voice at the end of the telephone line … Saima has been with us for just over two months and has joined the World Class Team as a Primary School Consultant. We’re thrilled to have her on board and have no doubt you’ll all get to know and love her as much as we do! Our Wonderful Saima Mir with Teaching Assistant/Actor Extraordinaire Amy Harper. Don’t forget, our office is now just a tad more to the West in West London now! Thanks again for all those who joined us. Check out out our Facebook page and Twitter account for more pictures and info on what’s coming up! Home > WCT Office Warming Drinks!